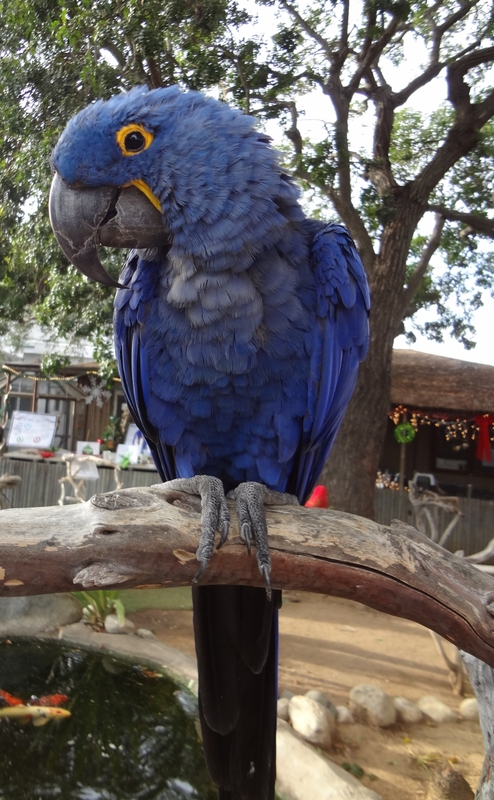 Posted on December 8, 2013 by Michelle M.
Today we went to the Free Flight Exotic Bird Sanctuary‘s holiday toy drive. We bought a toy for one of the resident birds (don’t tell Cooper) and became members. I had a great time drinking hot chocolate and petting the birds. These three were very friendly. 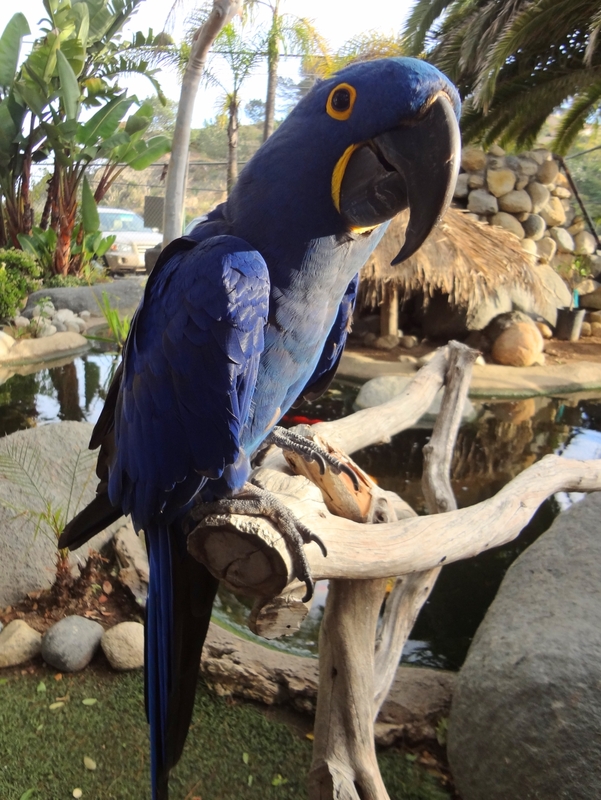 Posted on December 7, 2013 by Michelle M.
There are so many amazing and talented birds in the world that Cooper decided to showcase one every month. 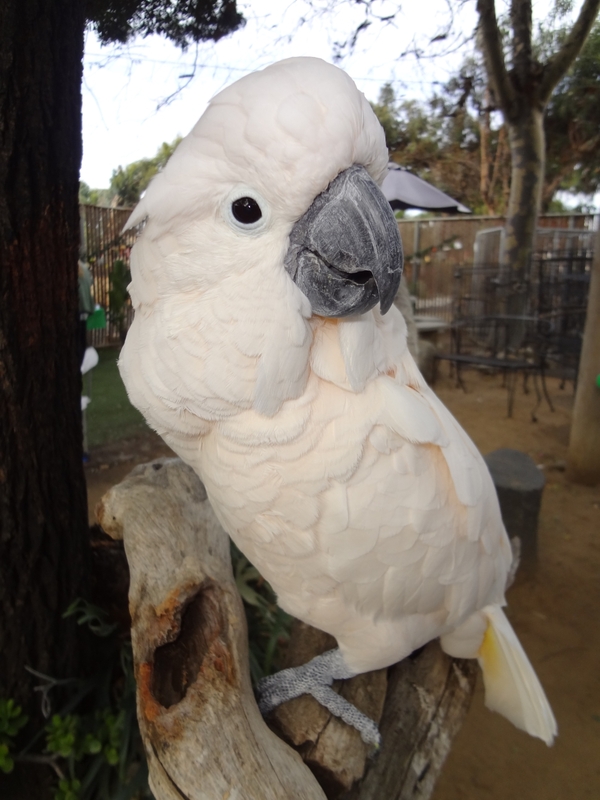 Here is the amazing Snowball (an Eleonora cockatoo) dancing to some holiday favorites. Snowball has appeared in television commercials and television snows. This talented bird has been noted as the first (non human) animal proven to be capable of beat induction. You can see more Snowball videos on Youtube. 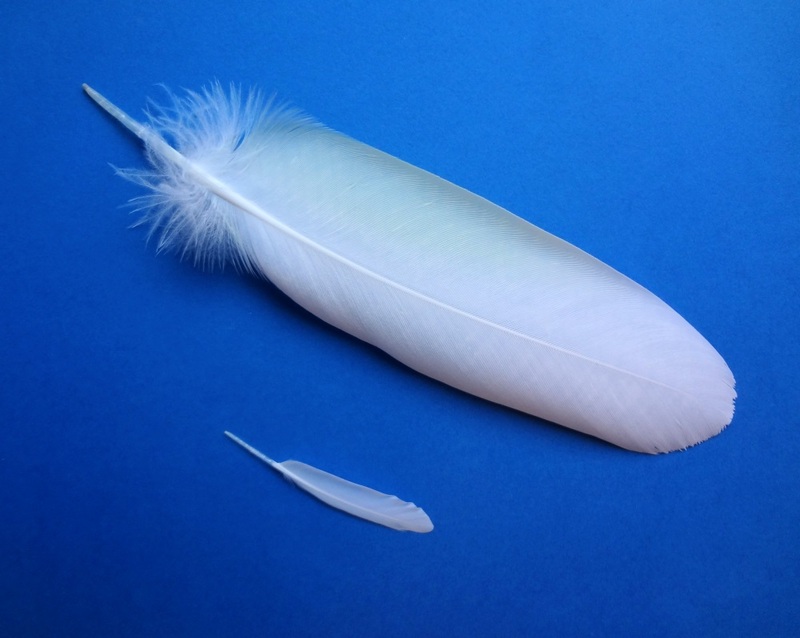 Posted on October 18, 2013 by Michelle M.
A cockatoo feather I found on the ground at Free Flight, and one of Alfie’s feathers. Posted on October 11, 2013 by Michelle M.
My friend Tam shared this today. It was so cute, I had to post it. Thanks Tam!